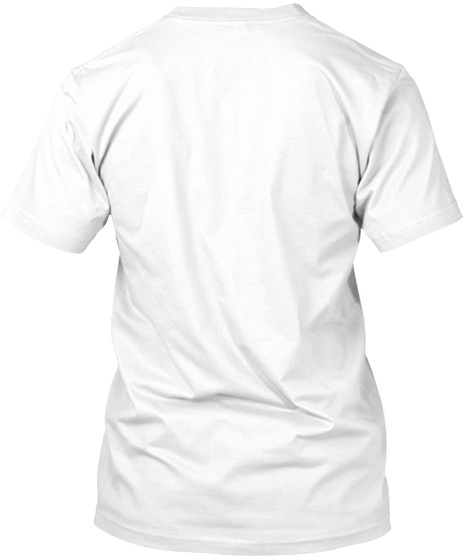 Checkout this official merch and support outsidexbox! 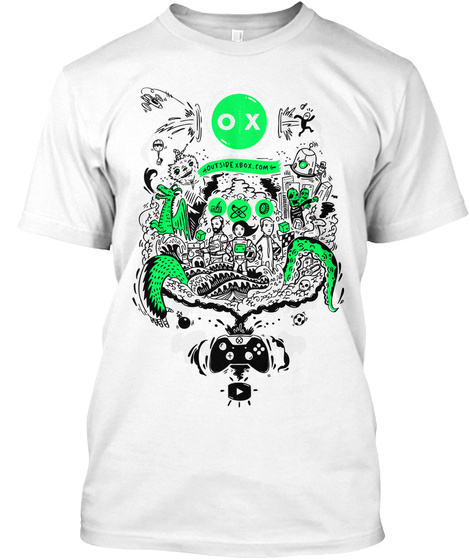 Outside Xbox's first ever t-shirt is back! Behold the classic original design! Marvel at the tiny Andy, Jane and Mike! Be distracted by the exquisite detail! It's all by Outside Xbox's favourite mural artist, Geo Law.